What better way to show your love this Mother’s Day than by treating the women in your life to the finest flower arrangements in town? Now at your local Costco Wholesale, you’ll find a wide selection of vibrant, aromatic bouquets designed just for this annual celebration. Flowers are bright, bold, and beautiful, just like your mom. 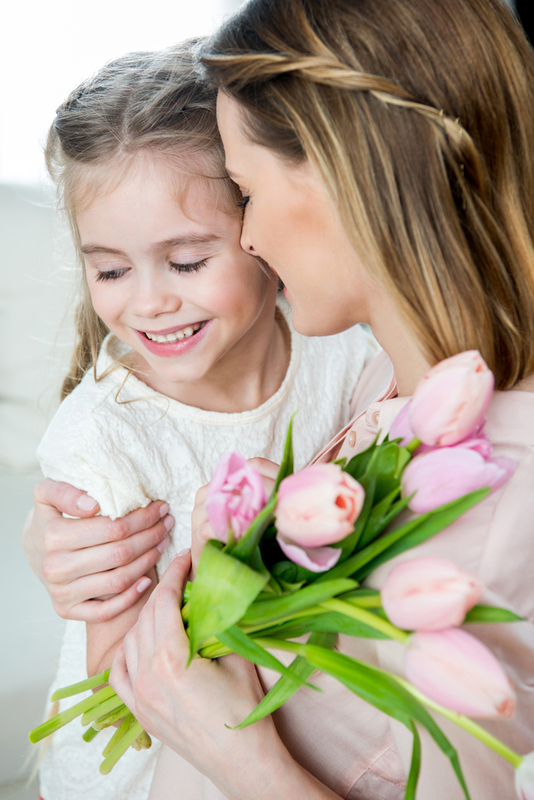 So, when choosing a Mother’s Day bouquet, pick the florist who will best capture these traits. Costco, for instance, offers a full range of bouquets in all shapes and sizes. From lilies and daisies to roses of all colors, you’re sure to find the perfect match. Plus, as a wholesale membership club, you can feel confident that you’re getting the best value. Place Your Order at Your Local Costco! Mother’s Day is only 11 days away, so visit your local Costco to pre-order your flower arrangement. For more deals on the groceries and business supplies you use every day, visit the wholesale membership club online.